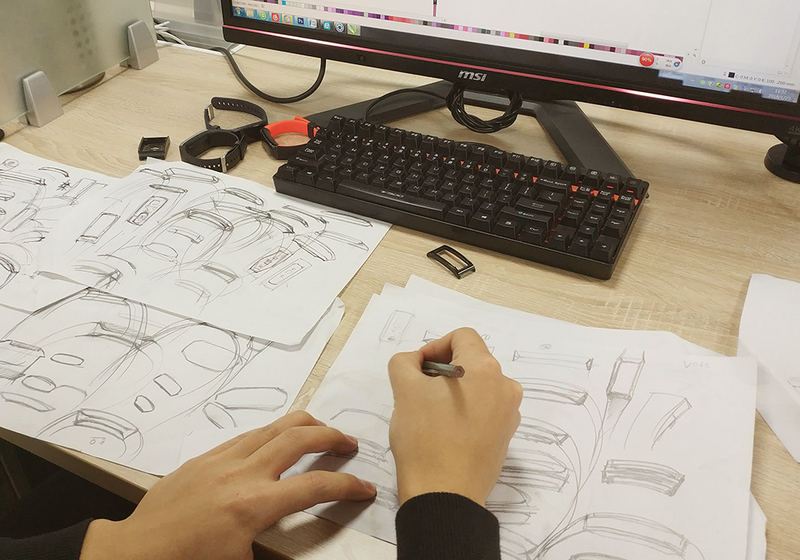 From 2009 to 2014, we focus on the development and design of smart devices. 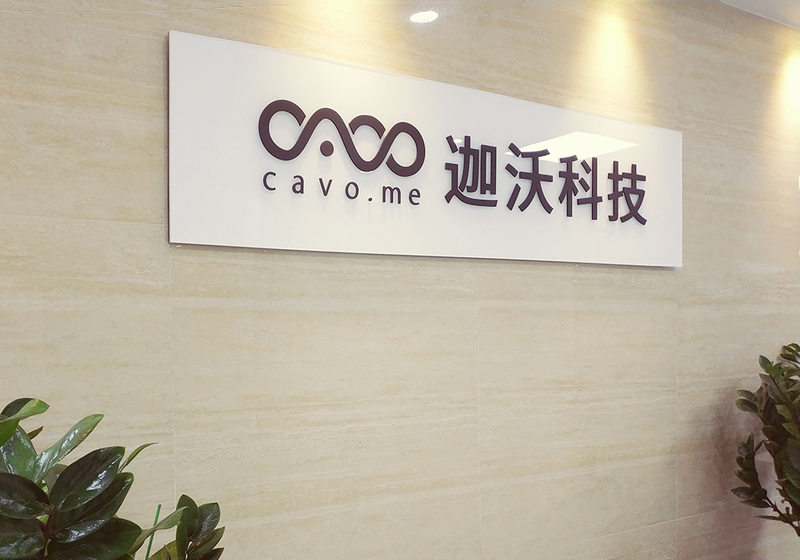 2014, we set up cavosmart to participate in the development and manufacture of intelligent equipment. 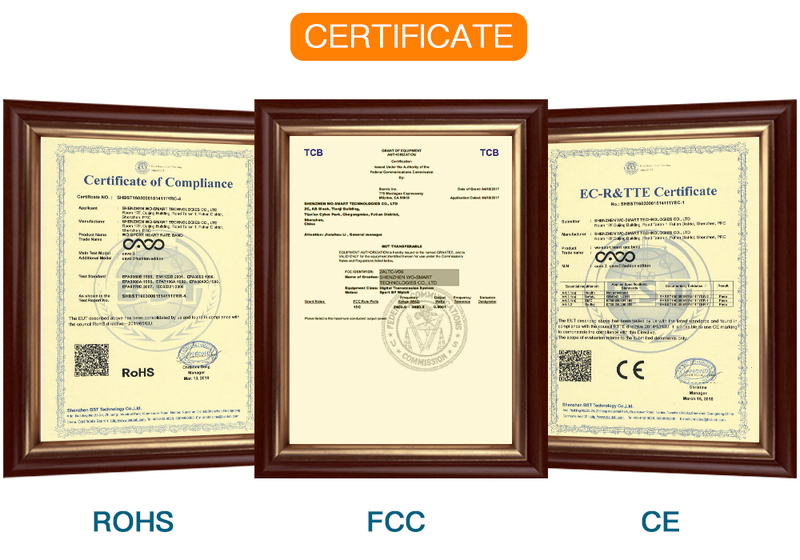 Cavosmart products have high quality, high experience characteristics, high innovation and low adverse rate. 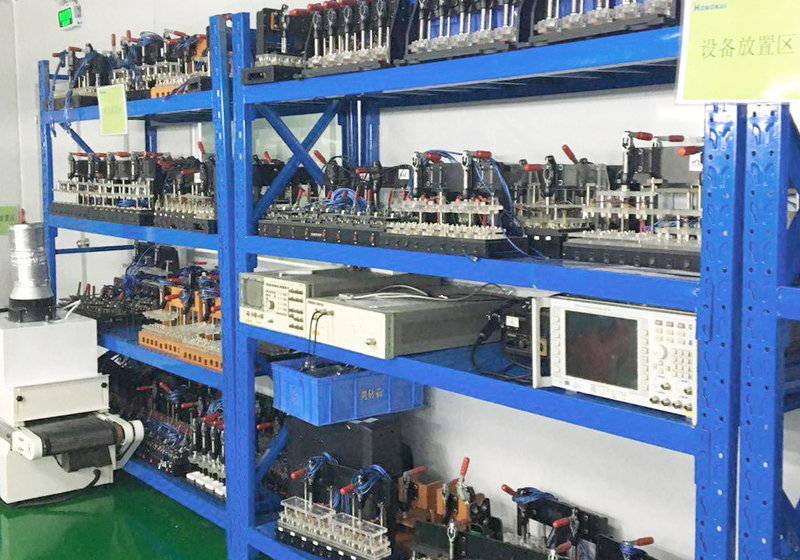 By the end of 2017, there have been more than 5 million sales of intelligent equipment in the world, which has won the praise and trust of the customers. 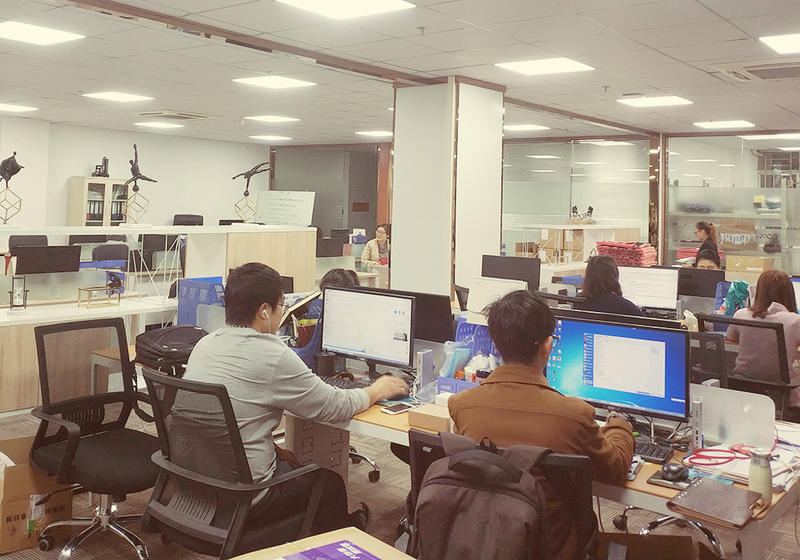 Now, we have more than 20 designers and developers, more than 50 business teams, and 200 workers in the factory. 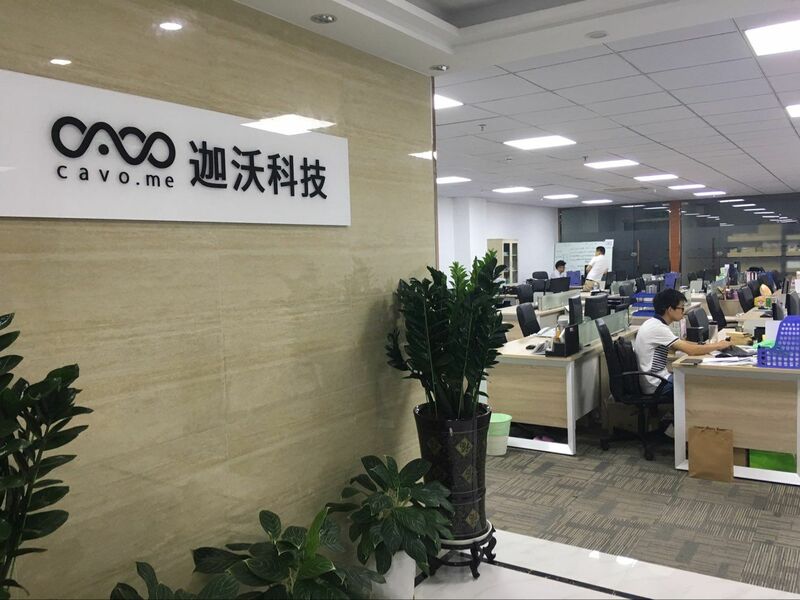 OEM ODM provides services to our global partners | smart bracelet, welcomed the cooperation. 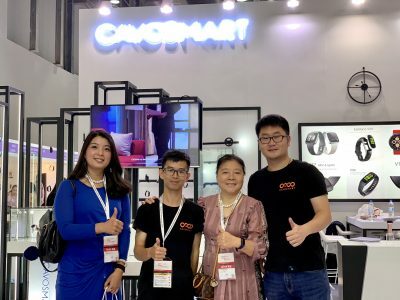 CavoSmart is committed to delivering smarter devices that are more valuable, better-experienced and more innovative, and I think it’s a pleasure to give value to high-quality products. 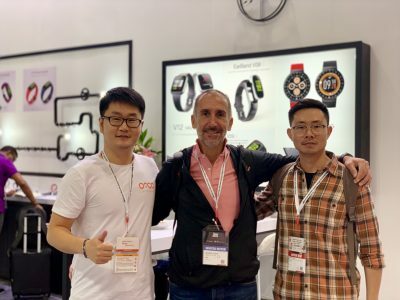 The combination of technological innovation, quality manufacturing, user experience, and competitive pricing will bring greater benefits and value to our partners and consumers. 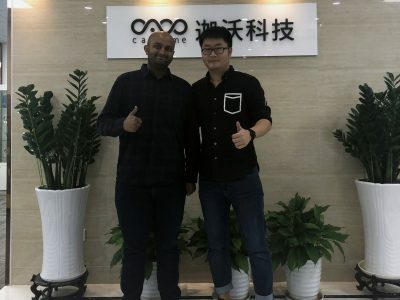 In 2018, We step out of China and face the world. 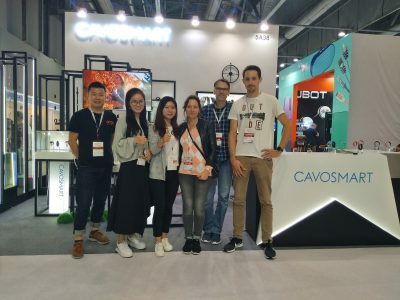 We welcome new friends to know Cavosmart, recognize the city of innovation in Shenzhen and recognize the power of innovation in China.Thanks. 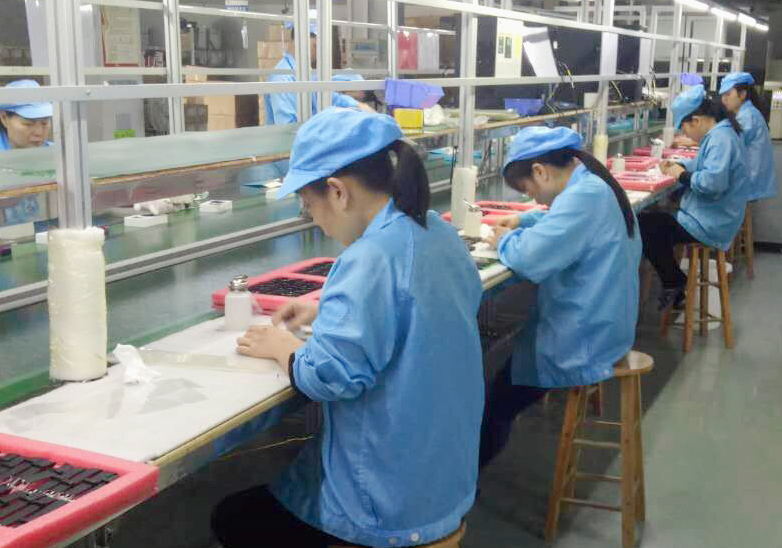 With more than 9 years of R & D and manufacturing experience in smart equipment, Cavosmart has strong independent R & D and innovation capabilities and has established advantageous resources in the entire industrial chain of smart devices. 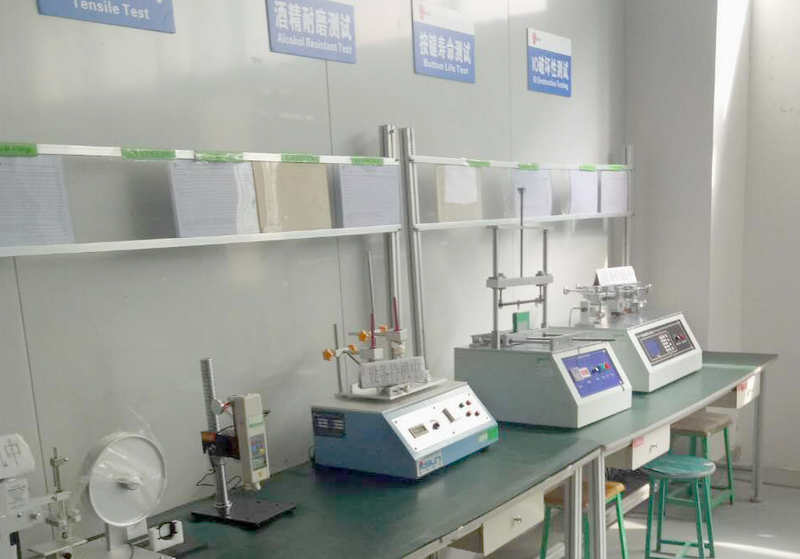 Have upgraded and released 20 solutions more, each one is delicate. 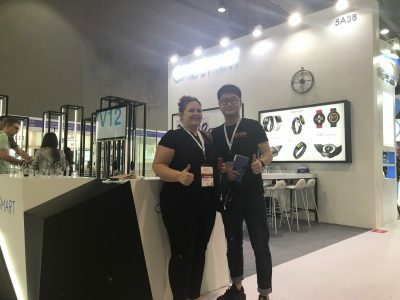 Based on precise algorithm,fashionable design and high quality, We have got good feedback from our customers. 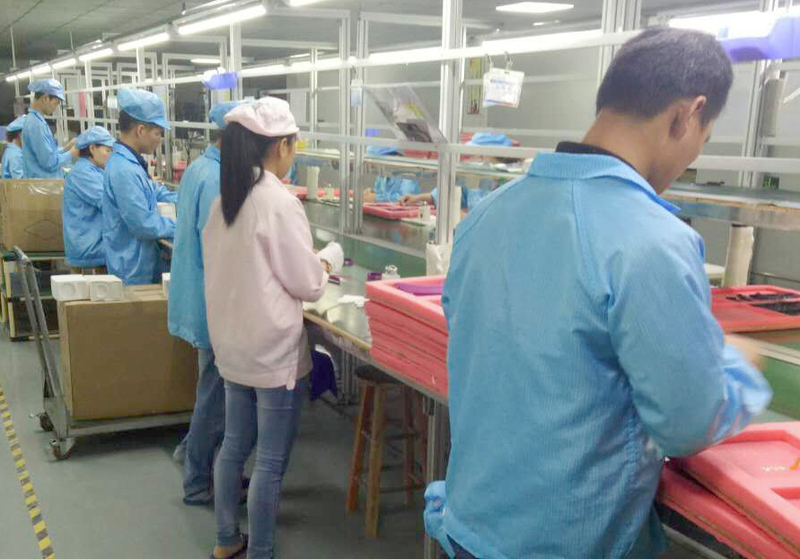 Till Nov,2017, sale quantity of our products has come up to 5,000,000 sets more.It has been popular among 50 countries more in the world.